Modern scientists believe that “A key document of early Han thought, the Huainan zi is a composite and encyclopedic work in twenty-one chapters dating from ca. 139 BCE. It was compiled at the court of Liu An 劉安(179?-122), king of Huainan (present-day Anhui) and grandson of the founder of the Han dynasty”—Isabelle Robinet, an author of this encyclopedia entry, and this book really has so many quotations in so many sources I have met before. 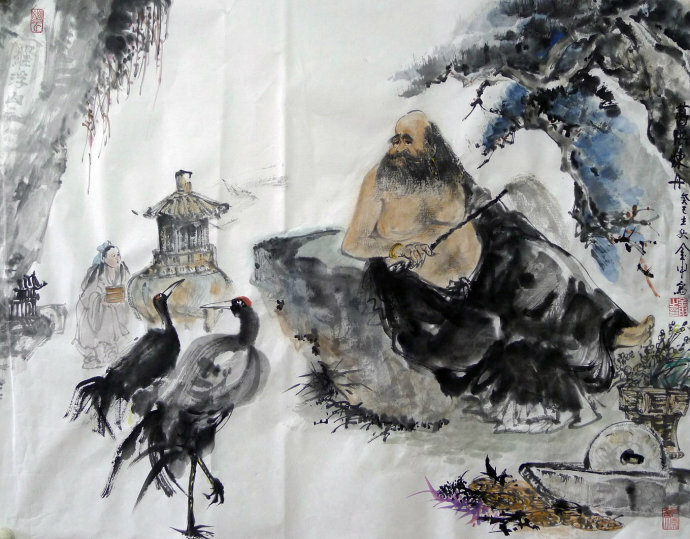 Seeing by the eyes of scholars, I. Robinet keeps going: “The Huainan zi offers the longest development on the Dao since the Daode jing and the Zhuangzi. The Dao is indescribable and unfathomable. It is the source of everything in the world, contains everything, can do everything and its contrary, and can take all forms. It cannot be paired with anything and is unique. Everything and every being takes its meaning in reference to the eternal Dao, which one must cultivate to fulfill one’s destiny and true nature”. I think this was the most interesting paragraph for me because after that I can come back to my favorite texts and ideas of early Chinese culture with easy heart. It is just happened I am not interested in Confucianism and/or conventional Taoism, but do interested in “cultivation of Dao to fulfill my destiny and true nature”. Very true. One last thing. In another place of the article “the idea of resonance (gănyìng 感應) and interaction among all levels of reality” will be underlined as lying in the base such syncretic work Huainan zi really is. Agree, and cannot help myself to add another citation from another book of another culture at all. “The universe is continuum of an unfragmented plena, a stage in the vibratory scale which can be equated with the pre-creative stage of Prakriti…It is around these concepts that techniques and processes of sound syllables and their visual equivalents are built up in the mantra and yantra rituals”—The Tantric Way: Art, Science, Ritual by Ajit Mookerjee and Madhu Khanna, p.106. It is not a real bridge to tantra teaching, for me it is like to say hi to your another dear before a morning cup of coffee. The author of this entry, Isabelle Robinet begins: “According to legend, the Hetu emerged from the Yellow River on the back of a “dragon-horse” (lóngmă 龍馬) during the reign of the legendary emperor Fú Xī 伏羲. Similarly, the Luoshu came out of the Luo River on the back of a turtle”. 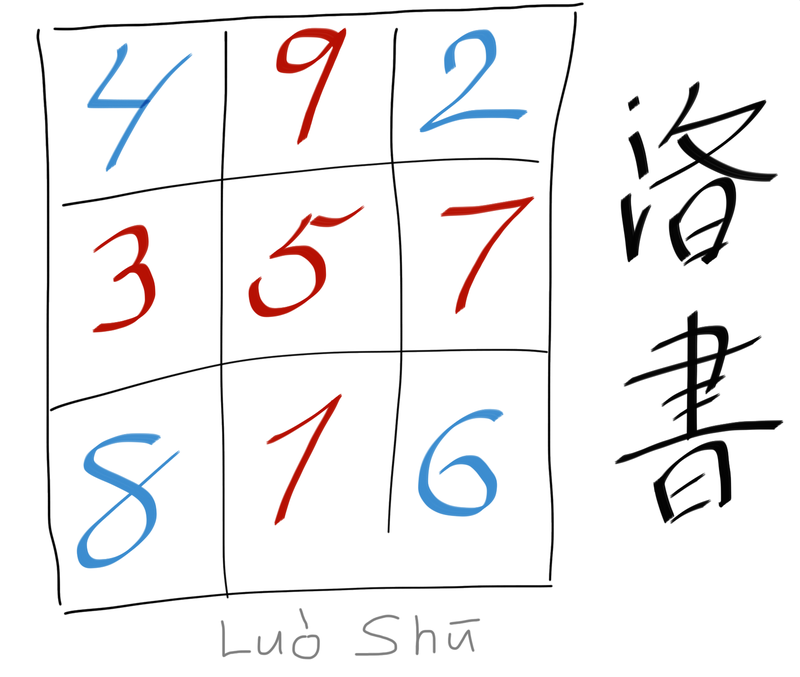 The first reference to Luoshu was made in the text created probably in the second century CE, in the fifth century it was related ‘to a liturgical cult of sexual union practiced by the school of the Celestial Masters (Tianshi dao) and for us, humble readers of Encyclopedia of Taoism it will be enough to know how to place the numbers 1 to 9 in the table in the way that the sum of the numbers in vertical, horizontal, and diagonal directions will be always 15. I can imagine the fullness of joy of the person who did it the first time. The joy must be (and is) truly awesome to the present days! Numbers 1-5 are called ‘generative’ (shēng 生) and numbers 1-9 are ‘performative’ (chéng 成), they don’t serve rituals recently but neidan alchemists earlier used them making ‘Three Fives’ (sānwŭ) important in the process of alchemical mystery. The site of Guōdiàn 郭店 (Húbĕi 湖北) was excavated in 1993, but it took five years to make the texts public. Isabelle Robinet writes:”Manuscripts related to Taoism and Confucianism were found in tomb no. 1, datable to between 350 and 300 BCE and apparently belonging to the teacher of a Chu prince”. I would like to miss some lines about three versions of Laŏzi 老子 (A, B, and C: probably c. 500 BCE) and move to the manuscript on cosmogony which is incomplete but can say enough about intellectual atmosphere of the Warring States period and will be useful again when we meet texts from the next big excavation related to Mawandui, Chansha (Hunan) tombs. There are only fourteen bamboo slips, 304 glyphs in the text and the first line is Tàiyī shēng shuĭ 太一生水 (The Great One Generated Water). Isabelle Robinet believes that it is the oldest known Chinese cosmogonic text and this is the main reason I became interested to find a link where it is published in Traditional Chinese and contains English and German translation. Miura Kunio wrote in the entry: “Traditionally, the Chinese have believed that human life is borne by two “souls,” the hun and the po. In simple terms the hun is the spiritual dimension, and the po the physical. Since both can be reduced to qi (pneuma), however, there is no sense of duality between them. When a person dies, the union of hun and po dissolves, with the hun returning to heaven and the po returning to the earth. 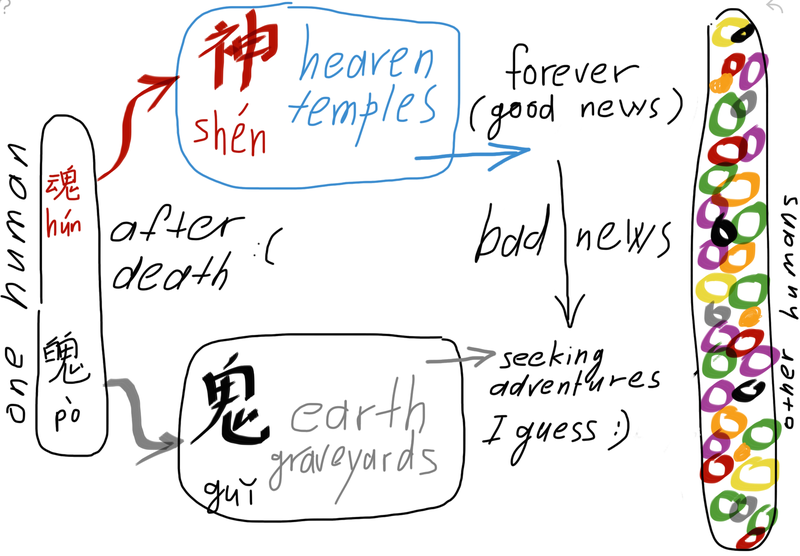 Both then change: the hun, having ascended to heaven, is called shen (spirit, or deity) and the po, having descended to the earth, is called gui”. Of course, in the tenth century and later there were thinkers who will make things more difficult for next generations, writing about spirits and deceases and salvation for the spirits. Maybe this is a case when reading fiction or reference book on martial art it will be enough for us, humble readers to stop and remember just a couple of terms in general: ‘húnpò’ and ‘guĭshén’, their calligraphy and pronunciation. 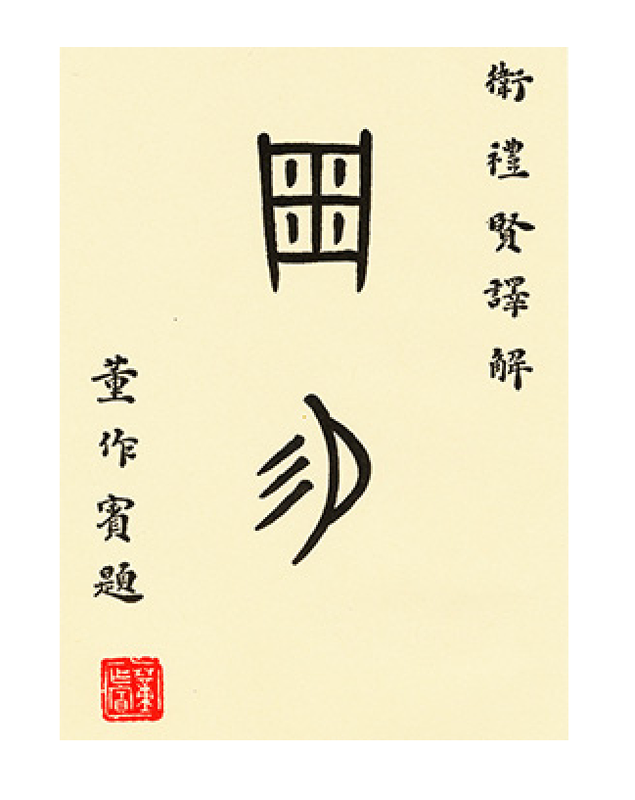 Obviously, Gĕ Hóng 葛洪 is a very important figure in study of taoism and his Bàopŭ zi 抱樸子 (Book of the Master Who Embraces Simplicity (Traditional Chinese here and Simplified Chinese in the Encyclopedia article) is an important source of information too. 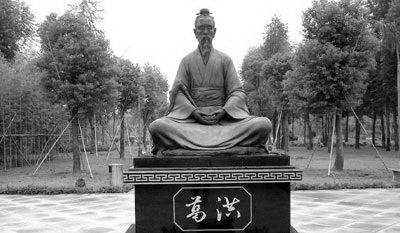 Needless to say, there will not be much simplicity in his picture of Taoism, so let’s make an agreement: every citation of this author which will be helpful to understand details of the ‘minor arts’ (xiaoshu—healing methods, longevity techniques, divination), nourishing life (breathing, gymnastics – daoyin, sexual techniques – fangzhong shu), and meditation will be treated carefully. 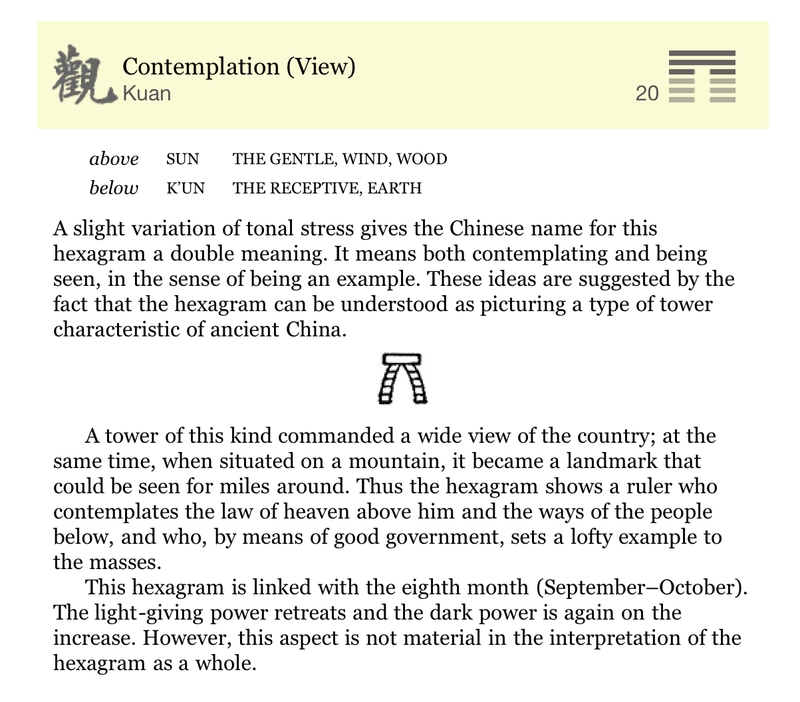 All other ideas and thoughts will be omitted, because the main goal of these private notes is to figure out the shortest way through the many centuries to the core of taoism as it was for ‘cultivating inner nature of any person’ and not a religious and organized movement in the history of one of the biggest civilization in the modern world.